The 2013 ended with a really long journey, an Asian tour. I came home with a silver and a bronze medal from the Grand Prix Abu Dhabi Grand Prix Korea and a fifth place at the Tokyo Grand Slam. A much needed winter break was waiting back in Sweden after yet another competition, teams championship in Paris. When it was time for the year 2014 to launch so it was prepared at full speed, which began with a two-week build-up camp in the Canary Islands. Then the training camps took over each other in the spring and I felt like i was at a rabbit run over the highway. In time, I know, however, that all training is a privilege and that it produces results, so it’s just to listen to Robert, bite the bullet and fight on. But right there and then, at the end of the two-week training camp in Yong-In Korea, when standing on one line in 40 minutes and Korean No. 22 comes in and tries to throw you it’s not fun to be me. When the contest period started well, I really felt not on top. At the Grand Prix of Turkey, European Championships, European Open Grand Prix Madrid and Havana, I did not quite cope up to my normal level, reaching its best with the fifth places. This was hard for me both physically and mentally, then the body felt heavy and it was tough mentally to not go as well as I hoped. The turning point took place at the Grand Prix Budapest, which was a huge relief. I took a bronze medal, which strengthened me mentally because I knew I had the ability to win a medal but had not reached such results in the previous competitions. For me the difference between a fifth and a third place is enormous because at the third place they won their last game and additionally get something nice to bring back home. 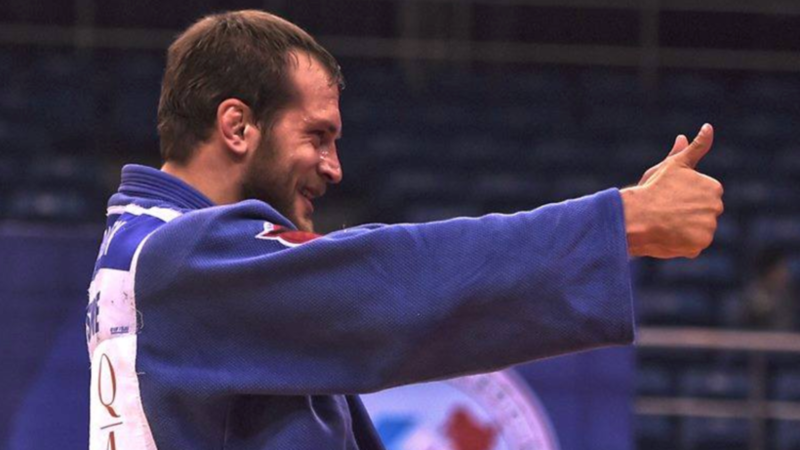 Then I reached one of my biggest dreams since I was little, to win a medal at the Russian Grand Slam. 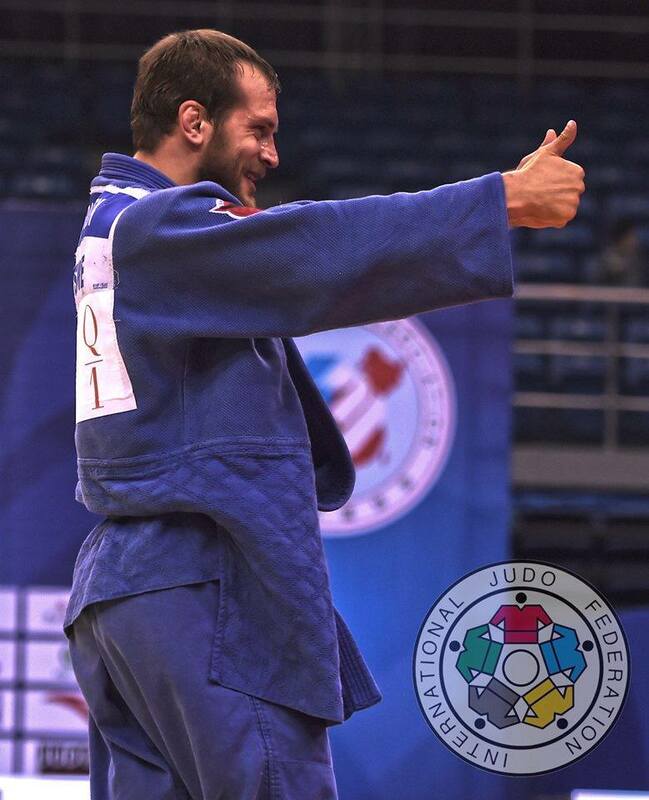 I won my bronze final against a Russian, and went to training camp in Sochi as a very happy judoka. Sochi was preparing for this year’s competition, the World Cup. When the World Cup began well so I felt confident and motivated, then past the camps and competitions had gone so well. As most may know, ended the World Cup with a fifth place, which of course is a very good investment. It was an incredible feeling to be part of a bronze match during the World Cup, but still it feels awkward to think that I was so close to a medal. In the heat of battle, it is sometimes difficult to make the right decision and unfortunately just happened to me in the bronze match, I took the wrong decision which made the medal slip out of my hands. A shorter rest waited and then we pulled off the season with a series of training camps. The competition period after that was an Asia tour to the Grand Prix Grand Prix Kazakhstan and Uzbekistan, where I reached fifth place and one third place. After the third place in Tashkent, I felt tired of being the constant bronze finalist and mentioned to a polish reporter that I was going to be in the final at the Grand Prix of China. I felt confident and powerful and my competition day flowed very well. 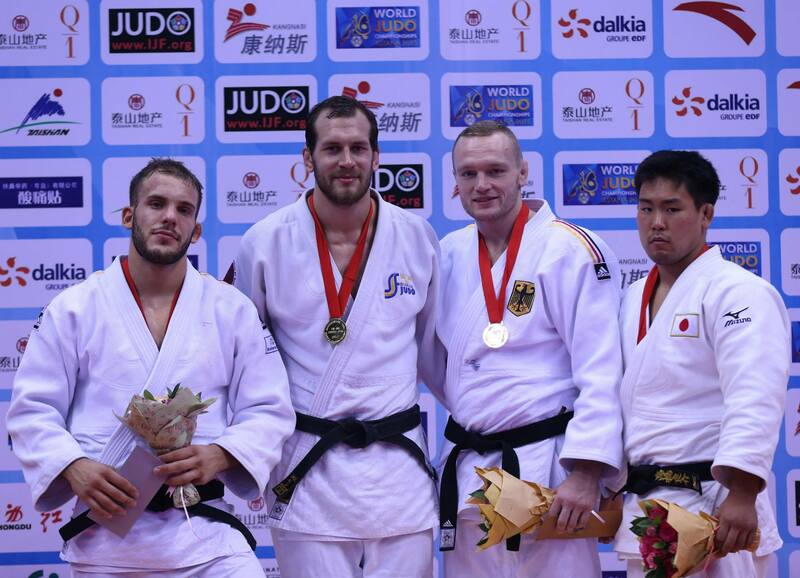 When I knocked out a Japan in the first match I was expecting one of the Olympic rankings, German Peters. I have never beaten him before and he is one of the most deserving -100 guys in the world. And I won! At last I was in the final. In the finals, I met another German rival, Frey, who came third in the World Cup. In the Golden Score I decided in the second sequence, and threw him on wazari and the gold was mine. To stand at the top of the podium and hear the Swedish national anthem in such a big tournament is one of my biggest dreams finally come true and obviously it felt amazing! The last trip went to Tokyo and possibly the world’s toughest competition, the Grand Slam Tokyo. I performed well in several matches and won my pool, but eventually it became a fifth place. This after a disappointing loss in the semifinals where I felt better than the opponent and underachievement in the bronze match. I can admit that I was disappointed that it did not become final here, too. In summary, a year in its whole, I can see that I met two of my big dreams, to win a medal at the Grand Slam Russia and to win a Grand Prix. The year has included many bronze fixtures, which has been fun but I still hope that next year will be even better and that I may be at the top of the podium more times. A big thanks to everyone who has supported me in every way during the year, it means a lot to me! A Happy New 2015 I wish you all!